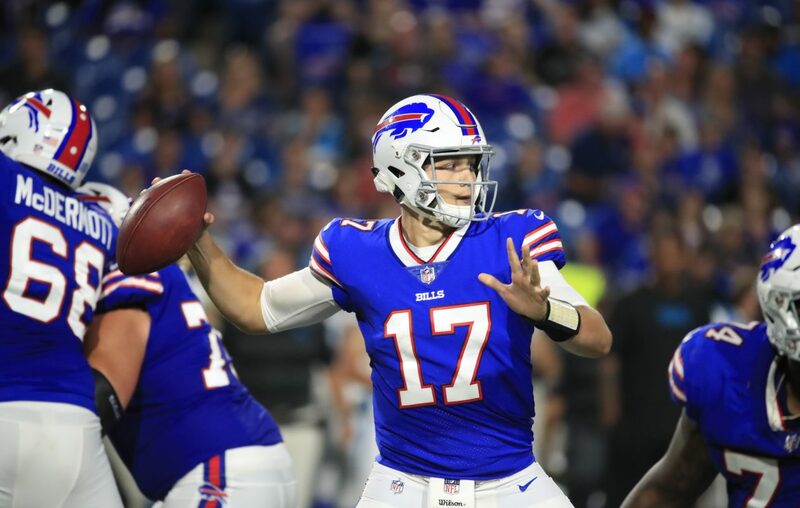 The Bills are ranked 26th in the quality of their quarterback group, according to Sports Illustrated's Connor Orr. The criteria: "Who has the best quarterback situation in the NFL, taking into consideration not just starting talent but cost, health, backup quality and other contributing factors? Who has the worst? With one more major improvement opportunity about a month away (and a few quality stragglers on the free-agent market) here’s the state of play on March 26, 2019." "Another team I’d like to rank higher, simply because of their investment behind the second-year Allen." Orr's top five were: The Patriots, the Chiefs, the Saints, the Packers and the Colts.